Publication: Botany (Fortieth Parallel). 350. 1871. 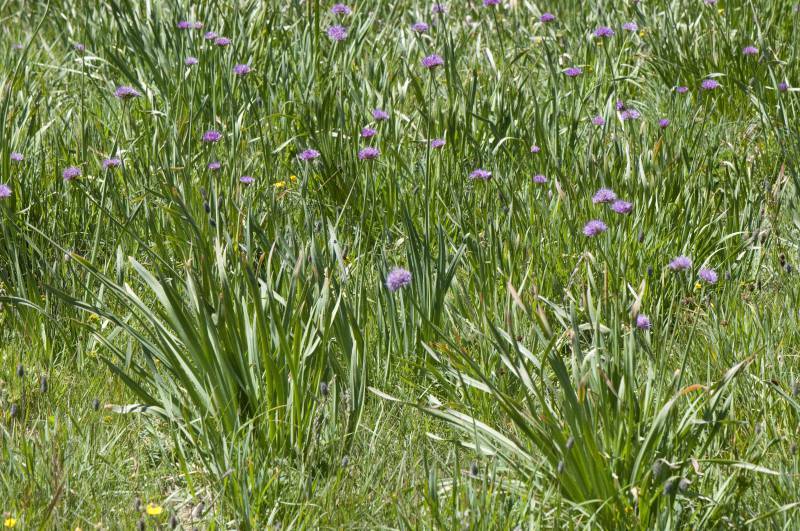 Notes: FNA26: "Allium validum is a Cascade-Sierran species extending east to northeastern Nevada, eastern Oregon, and western Idaho."